HEALING COLOR® is the only haircolor that heals, seals and protects, using L’ANZA’s exclusive Flower Shield Complex® and Keratin Healing System for richer, longer-lasting color. 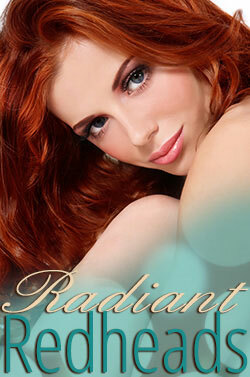 Permanent, Demi Permanent and Demi Translucent formulas come all from one tube, providing versatile, 3-in-1 haircolor. Features 83 Shades and 78 Color Concept shades with infinite creative potential. Supported by 5 dedicated Developers, Translucent Color Catalyst, Powder and Cream Decolorizers, Providing stunning results. HEALING COLOR® is the only haircolor that heals, seals and protects, using L’ANZA’s exclusive Flower Shield Complex® and Keratin Healing System for richer, longer-lasting color. 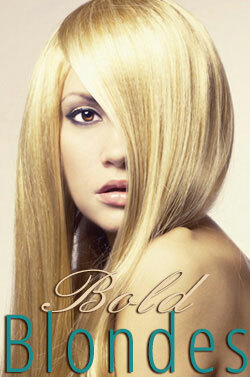 Hair color is one of our specialties at Head To Toe Salon and Spa located in Goodletsville TN! From permanent color and corrective color to highlights, and evrything in-between, our expert stylists are highly skilled in the art of color and trained in all of the latest trends and techniques to deliver perfection every time! Our high quality line of professional hair color formulas will protect and strengthen the beauty and integrity of your hair while delivering beautiful, radiant hues and amazing shine. 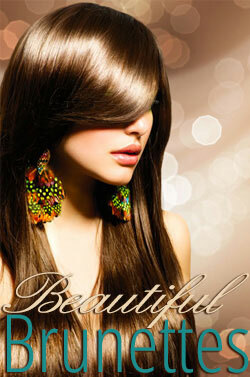 Click on an image below for more to discover what hair color best suits your individual look and style!